Since bursting onto the film scene with Reservoir Dogs, Quentin Tarantino has transformed the popular film landscape with smart-talking gangsters, pop culture references and non-linear storytelling devices. Working at a video store in Manhattan Beach for five years, he absorbed hundreds of different exploitation movies, Hong Kong pictures and various b-movie Westerns and Film Noir, giving him an incredibly wide knowledge of film. A true cinephile turned director, his movies combine various different genres together, all peppered with his unique talk-heavy style that features innumerable references to other works and songs from popular culture. He is perhaps the most influential director of the 90s, and easily one of the most recognisable names in film worldwide. He is a relatively slow working director, only directing three films in the 90s, all of which could loosely be described as an LA trilogy. After Jackie Brown, he waited six years to return with the Kill Bill duology, which saw the director pay homage to many tropes of East Asian cinema. This was followed by Death Proof, released as part of a Grindhouse double-bill with Robert Rodriguez’ Planet Terror. Since then, he has been interested in repurposing the past, releasing a WW2 movie, Inglorious Basterds, and two revisionist Westerns, blaxploitation movie Django Unchained and Stagecoach meets Agatha Christie homage The Hateful Eight. Any Tarantino movie is truly an event, because although he has many imitators, only he can make dialogue sing in quite such a satisfying way. Additionally, his films always court controversy — whether its his penchant for exploring racism, or using gratuitous violence, no one provokes discussion quite like him. 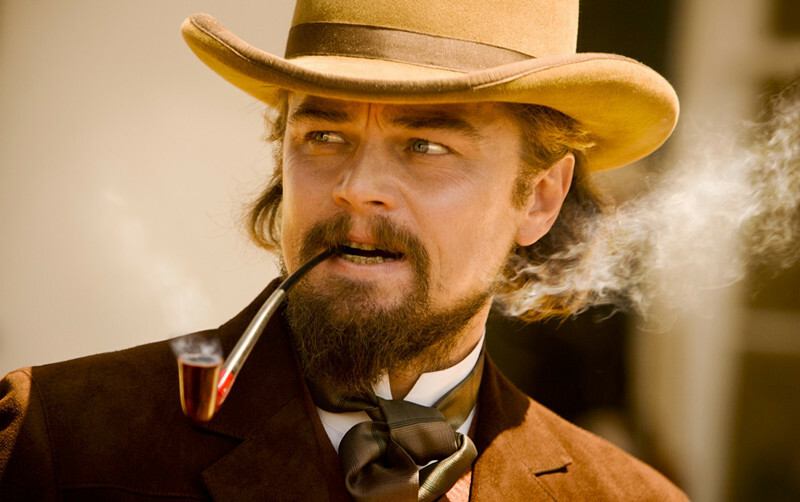 Yet he has explicitly expressed that he will only make ten movies, making Once Upon a Time In Hollywood, slated for release later this year, his penultimate effort. In honour of his unique filmography, we have decided to rank all of his films. This list only includes the films he directed himself, therefore True Romance, From Dusk Till Dawn and Natural Born Killers are not on the list. Additionally, his failed short film My Best Friend’s Birthday — half of which is still missing — will not be included in this list, or his short film from Four Rooms: “The Man From Hollywood”. We have also not included his television work or his special director credit for Sin City. Read on below to see how we ranked his work. If you disagree with anything we said, please sound off in the comments below! The only Tarantino film to truly feel like a minor-league effort, Death Proof is simply too long. Split into two parts, and featuring two different sets of characters, its a difficult film to get invested in. 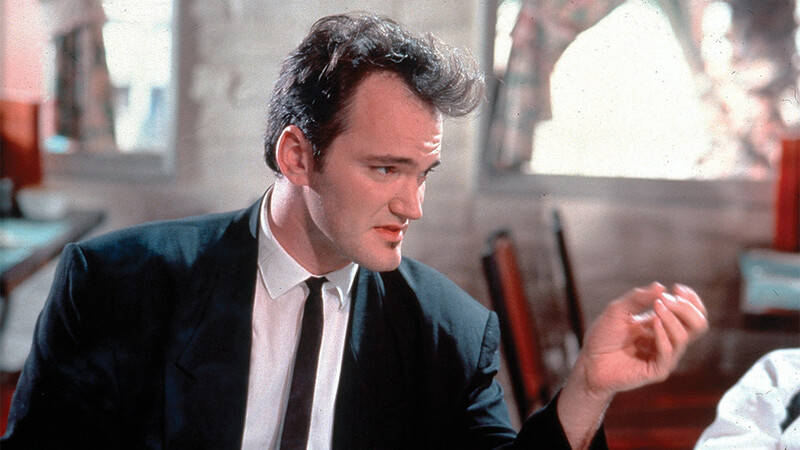 While Tarantino’s rambling dialogue in previous films was also pertinent to the plot either thematically or metaphorically, here he simply revels in it for its own sake — one particularly egregious scene at the beginning seeming to go on forever. 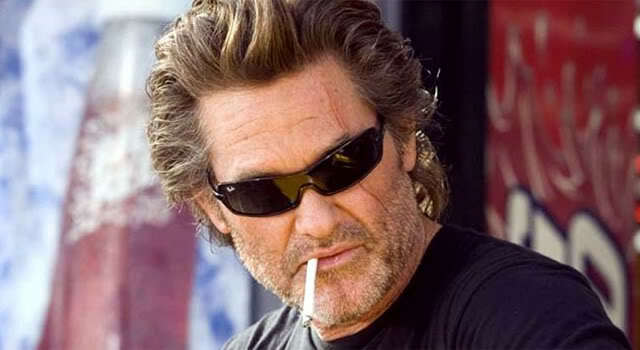 While Kurt Russell pulls in a decent shift as a stunt-car driver hellbent on murder, and the final sequence is particularly impressive, it doesn’t really seem to add up to anything. It’s one half of Grindhouse, a joint effort by Tarantino and Robert Rodriguez (who directed the other half with Planet Terror) to replicate the experience of a double-feature in a b-movie cinema. An interesting concept to revive the double feature, it didn’t really inspire any copycat efforts. When the characters aren’t endlessly talking, the film suddenly veers into overdrive, giving one the feeling of being on a broken rollercoaster. Still, even if it Tarantino’s worst movie, its still not an outright bad one, giving Tarantino one of the best batting averages in cinema. If you like Tarantino’s dialogue-led scenes, there’s a lot of language to appreciate in The Hateful Eight. Running over three hours long, and set mostly in one location however, the chamber-box Western seems unnecessarily long and eventually becomes rather exhausting. It functions like an Agatha Christie novel; eight people rock up to a roadhouse in the snow named Minnie’s Haberdashery and have to stay due to the ongoing storm. Quickly it becomes apparent that someone in the group is being less than honest, leading to a slow-burning thriller where you never know who to believe. The cinematography, filmed (and presented in selected cinemas) in 70mm is gorgeous, but it goes to waste considering it mostly captures interior scenes. Here Tarantino’s penchant for violence tides over into outright nastiness, lacking little of the moral backbone found in his previous films. While an entertaining watch — partly thanks to a catchy score by none other than Ennio Morricone — it lacks the purpose of of his best work, leaving little to think about after the film is over. In addition, it never seems to go anywhere fast, becoming rather dull just when it should be ramping up the tension. After rewriting World War Two history with Inglorious Basterds, Tarantino turned his eye to the American slave trade. A postmodern Western, Django Unchained tells the story of a slave rescued by a mystery benefactor who decides to take revenge on those who have wronged him. Like in Inglorious Basterds, there is great pleasure to be found here in giving evil, racist men their comeuppance, Tarantino pulling no punches in his total disdain for them. The Western has rarely been so glorious, Tarantino obviously inspired by the spaghetti Westerns of Sergio Leone and the grisly Sergio Corbucci film Django. It is relentlessly lurid and audacious, Tarantino’s politically un-correct tone taking the viewer to truly bizarre yet endlessly satisfying places. Jamie Foxx excels in the main role as a man discovering his ability for blowing away his enemies, while Christoph Waltz turns in another masterclass as bounty hunter Dr. King Schultz. All scored by an ahistorical soundtrack courtesy of artists such as Rick Ross, John Legend, and Anthony Hamilton and Elayna Boynton, Django Unchained may not be as sophisticated as Inglorious Basterds, but it may be even more fun. The only adaptation of Tarantino’s career so far, Jackie Brown perfectly transplants the world of Elmore Leonard to the Tarantino-verse. Based off the novel Rum Punch, it revitalised Pam Grier’s career. Once a star of blaxploitation films such as Coffy and Foxy Brown, her role in Jackie Brown paid homage to these black female-focused films, wrapping it up in a typically complex Tarantino-esque plot. Flipping the ethnicity of the novel’s central character to pay homage to these genres was a smart move for Tarantino, expanding his vision of Los Angeles as seen in his previous two movies. Pam Grier plays an airline attendant who smuggles money from Mexico to the United States for a black-market gun runner, excellently played by Samuel L. Jackson. When she decides to swindle him out of his money, she finds herself in over her head, needing to use all of her resolve to find a way out. Running a leisurely two and a half hours, its Tarantino at his most generous, exploring Los Angeles in all its glory. Perhaps the quintessential Elmore Leonard film, after Steven Soderbergh’s Out Of Sight, released the following year.